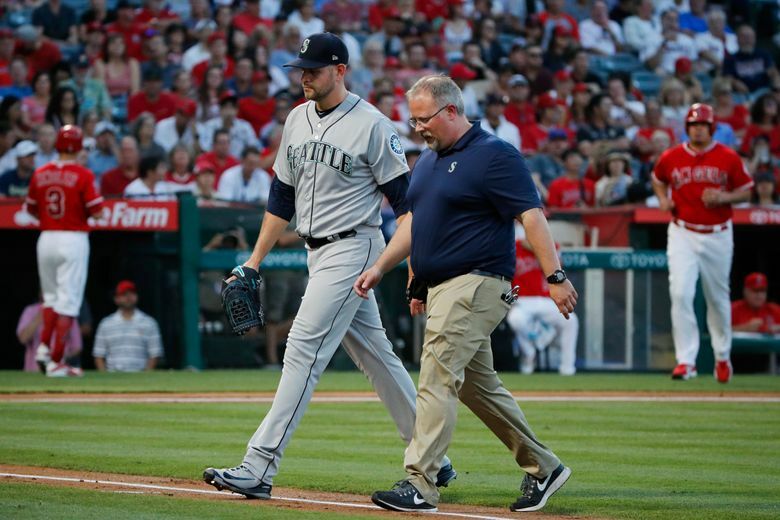 Any injury to Paxton with a prolonged absence would lead to fears of a possible Mariners collapse in the second half of the season. 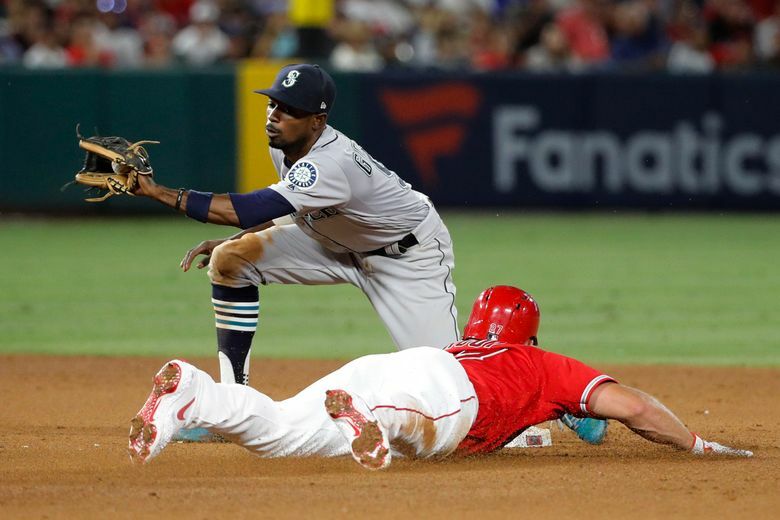 ANAHEIM, Calif. — The sight brought reflexive nausea to Mariners fans, who have seen this scene play out before. After allowing a two-run homer to Albert Pujols with two outs in the first inning Thursday, James Paxton began to fidget on the mound, moving his body, obviously feeling discomfort somewhere on his 6-foot-5 frame. In an instant, manager Scott Servais and athletic trainer Matt Toth were out of the visitor’s dugout of Angel Stadium and heading to the mound. And while it turned out to be just lower back tightness, the initial fear of Paxton being on the disabled list for an extended period brought on a collective gag reflex in the Pacific Northwest that could be heard in Southern California. 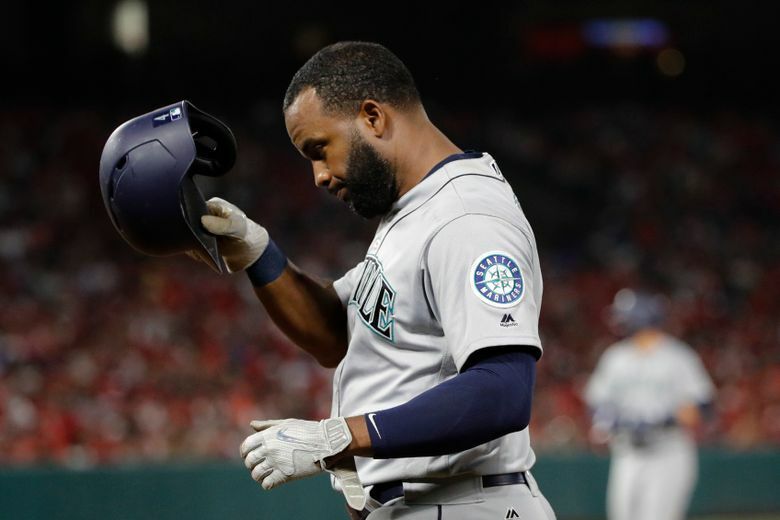 In what has been a magical first half of the season, any injury to Paxton with a prolonged absence would lead to anxiety and panic of a possible Mariners collapse. That Paxton didn’t have a more serious injury was probably the most positive aspect of what turned into an 11-2 trouncing by the Angels. 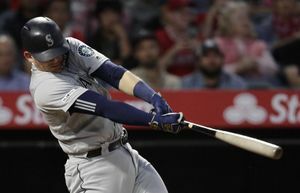 The Mariners gave a lackluster performance on the night and for much of the series, in which they lost two of three games and scored a total of eight runs. Seattle has now dropped back-to-back series, losing four of six games, and falling to 58-36. And yet it was all Paxton postgame. Admittedly, Paxton found himself in a conundrum. Should he try and work through it? Or just scratch himself before even throwing a pitch in the game? He’d felt a little tightness in that area of his back in his previous start and was able to work through it. The All-Star break can’t come soon enough for a team that looks gassed and limping to the “midway” point of the season. Seattle’s offense is bordering somewhere between awful and anemic. And now Paxton is likely to join Felix Hernandez on the disabled list. Even before his early exit, this was going to be Paxton’s last start before the All-Star break with some deserved time off to follow. The Mariners wanted to make sure that Paxton and Marco Gonzales, who haven’t missed a start this season but do have histories of injury issues, got extended rest before the second half of the season. Paxton wasn’t going to throw that first game out of the All-Star break. 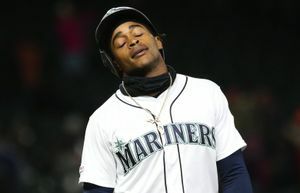 So realistically, they can place him on the 10-day disabled list and have him back July 24 for the game against the Giants at Safeco Field. That would allow them to also bring up at least one reliever for a bullpen that had to cover 71/3 innings on Thursday. It was clear something wasn’t right with Paxton from the very first batter of the game. While the velocity was normal on his pitches, they were all up in the strike zone. Leadoff hitter David Fletcher hit a solo homer on the second pitch of the game to erase the Mariners’ early 1-0 lead. A hard line drive for an out off the bat of Andrelton Simmons and a rocket single off the bat of Mike Trout followed. Paxton struck out Justin Upton, but gave up the homer to Pujols on a 93-mph fastball down the middle. Chasen Bradford allowed a run in the second, Juan Nicasio allowed a run in the fifth and Nick Rumbelow got rocked for four runs in the sixth, serving up back-to-back homers to Upton (three-run) and Pujols. The two homers on the night for Pujols pushed his career total to 630, tying him with Ken Griffey Jr. The Mariners got their first-inning run off Tyler Skaggs on an RBI single from Kyle Seager. They didn’t do much after against him. Skaggs worked six innings, allowing one run on five hits with a walk and five strikeouts. The Mariners’ other run came in the ninth inning on an RBI double off the scuffling bat of Guillermo Heredia. Well, with their bullpen gassed and a looming series at Coors Field next, utility infielder/outfielder Andrew Romine was brought in to pitch the eighth inning. Making his fifth appearance as a pitcher in his career, Romine actually retired Trout and Pujols. But Ian Kinsler, his former teammate on the Tigers, dumped a two-run single into left field. Romine limited the damage to just the two runs.